Holy new products, Batman! Today we have the new Pixy2 CMUcam5, a new high-grade soldering iron from Weller, and a few new LilyPad e-textile boards! Hello there everyone, and happy Friday! We are here, once again, to provide you with a smorgasbord of fresh new products! The Pixy2 CMUcam5 is here, we have a new soldering iron and tips from Weller, two new LilyPad boards, and an accessory cable for your RockBLOCK 9603. Let's jump in and take a closer look! Now your can be even pickier about what you see! The WE1010 from Weller is a powerful, 70 Watt soldering station perfect for passionate hobbyists, DIYers, and anyone who needs to build or repair electronics. 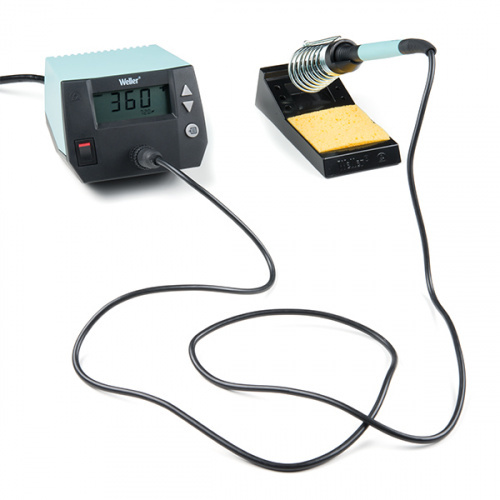 This soldering station operates at 120V and features an easy-to-read LCD screen with three push buttons to provide variable temperature control, a front switch for easy power control, and intuitive navigation features. The included 70 Watt soldering iron is lightweight with an ergonomic foam grip and an interchangeable, iron-plated, copper ET series tip. 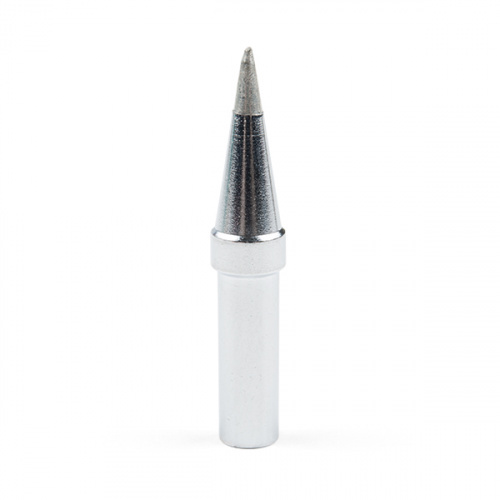 The soldering iron can even be housed in a reinforced safety rest to provide you with extra stability and safety! 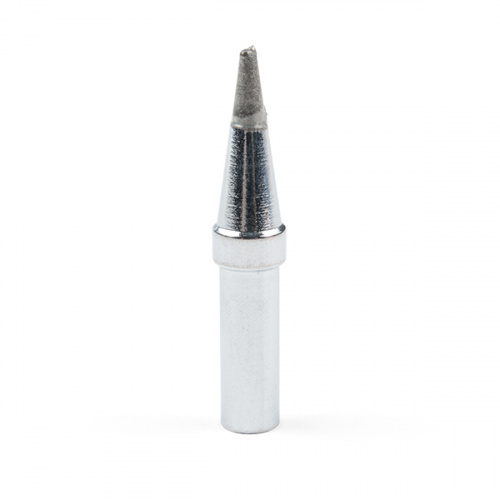 Since the WE1010 requires proprietary soldering tips from the ET Series, we are also carrying three to fit whatever soldering needs you may have. They come in screwdriver, single flat, and conical varieties! Using LilyPad for your e-textiles just adds up! This is the LilyPad USB Plus, a sewable electronics microcontroller board controlled by an ATmega32U4 with the Arduino bootloader. 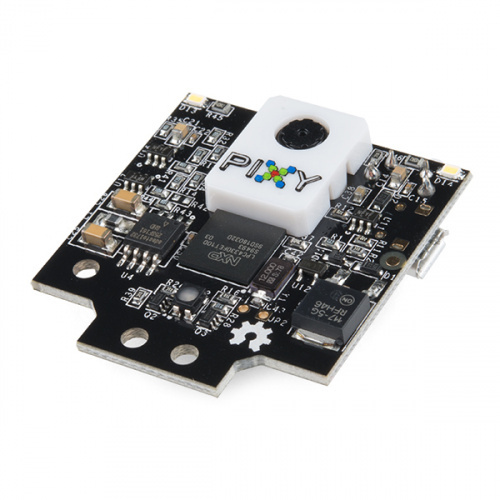 It has a built-in power supply JST (and recharge circuit) and an on/off switch, and the only extra piece of hardware you need to program the LilyPad USB Plus is a micro-USB cable. We've also added an RGB LED in the center of the board, along with six white LEDs, to act as a bar graph. The LilyPad USB Plus was designed to streamline your next sewable project by keeping things simple and giving you more room to work, while eliminating the need to sew a power supply. 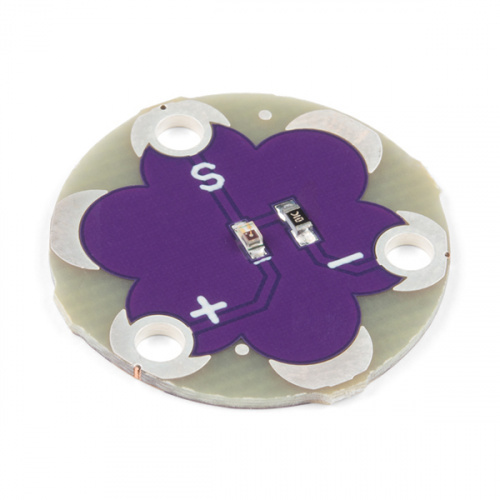 The LilyPad Light Sensor is a sewable breakout board with an ALS-PT19 light sensor built in and ready to use right away. Each sensor outputs voltage between 0V and 3.3V, depending on the level of ambient light shining on it. As more light is applied on the sensor, more current will flow from the board through the signal tab to the microcontroller you connect the sensor to. If the sensor receives no light, no current will flow through it. In a typical indoor lighting situation, the sensor will output around 1 to 2V. Adding this board into your next e-textile or wearable project will really open up the possibilities for light level sensing. This is a simple accessory cable meant to be used in conjunction with the RockBLOCK 9603. The RockBLOCK 9603 Accessory Cable is terminated with a simple 10-pin, Molex-style connector at one end, and a male hookup pigtail at the other. 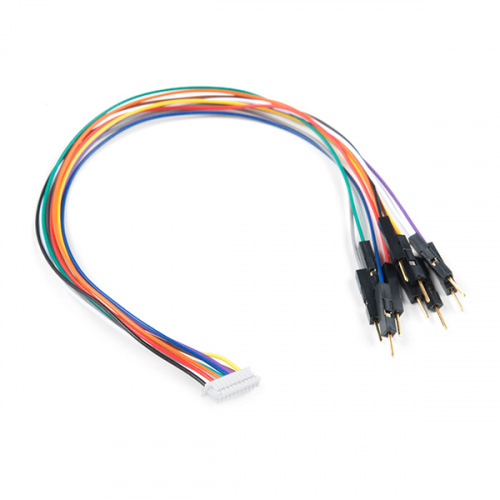 This accessory cable will help speed up your development time, meaning you no longer need to terminate and crimp your own connector for the RockBLOCK 9603. If you're going to connect the RockBLOCK 9603 to anything other than your computer's USB port, you are going to need this cable. Once attached to your RockBLOCK, you will be able to incorporate it into a breadboard, development platform or anything else that you would normally attach a hookup wire to. That's all for this week, folks! As always, we can't wait to see what you make with these products! Shoot us a tweet @sparkfun, or let us know on Instagram or Facebook. We’d love to see what projects you’ve made! Glad to see the light sensor for LilyPad, even though I generally don't use LilyPads in my projects. (I've been using Arduino ProMinis.) I found early on in my "flashy" projects that it was best to include a llight sensor so the processor could adjust the brightness of the "NeoPixels" (such as these) to ambient light -- otherwise they can be blindingly bright indoors, especially at night. BTW, I'll keep the LilyPad USB Plus in mind for future projects, as that built-in battery charger looks interesting. Nice to see a Weller station in addition to the Hakko. I'm not familiar with this new station (my work-horse at home is a WESD-51), but I really dislike the Hakko interface. ... 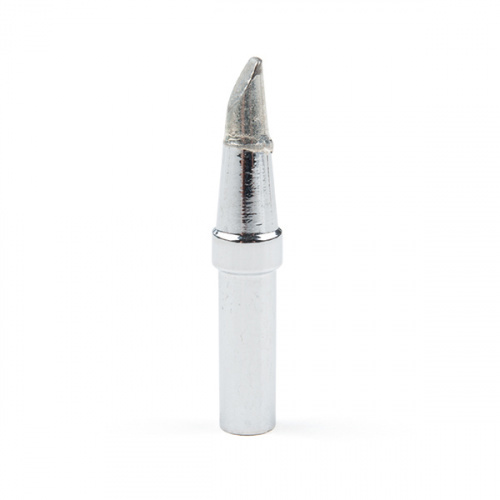 Wait... Did you drop the Hakko from your store? I wanted to compare the two items in your catalog and couldn't find the comparable Hakko. Meh... enough ranting. But I want one of those Geek hats that Angela used to demo the lilypad light sensor. Is there a tutorial available? Thanks for posting the links! They're great resources!